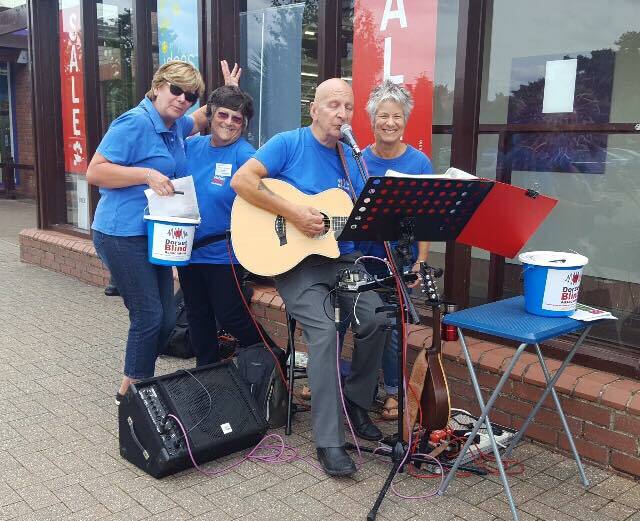 Could you help at one of Fundraising Events? Help be a marshal at our Lulworth Castle Motor Show in May, or our Bright for Sight Night Run in Weymouth during April. Contact Helena@dorsetblind.org.uk for more information about our upcoming events and volunteering opportunities. 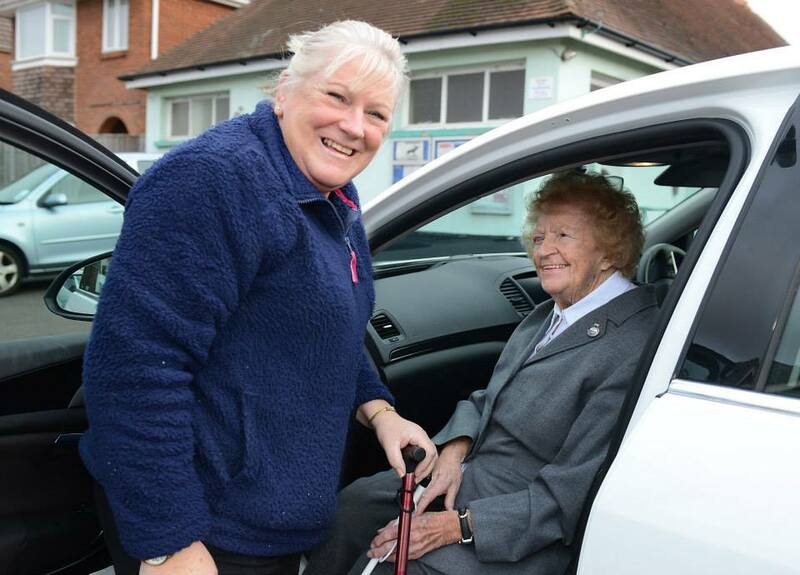 We are seeking volunteer drivers to transport our visually impaired members to social clubs across Bournemouth and Poole. Contact Moira on 07709216797 or moira@dorsetblind.org.uk to offer your services.